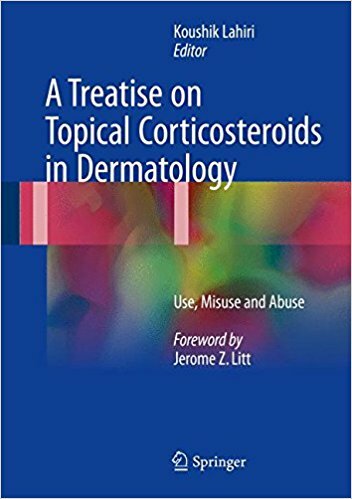 Improper/incomplete knowledge about topical corticosteroids’ mechanism of action, indications, classifications, and contraindications has produced a rapid rise in the incidence of improper use of these drugs, which could potentially bring disrepute to this entire group of amazing drugs.Responsibility for disseminating proper knowledge regarding when, where, and how to use TC both to internists and patients primarily rests with dermatologists. In this regard, the benefits of rational and ethical use and the potential harm of overuse and misuse for nonmedical, especially cosmetic purposes, should be clearly conveyed before prescribing TC. Dr. Koushik Lahiri is the editor of the Indian Journal of Dermatology, one of the directors and vice president nominate of the International Society of Dermatologyand the immediate past president of the Association of Cutaneous Surgeons of India.